I have always had a love of Drag Racing, and to me there is nothing better than the smell of burning rubber and the feeling of being so near to something so powerfull it could beat a jet fighter off the line! But sometimes you meet someone that has had the ultimate time of seeing Drag Racing in its pure form, that man is John Camfferman! "I have been into cars all my life,having four brothers who were and still are into classic cars. I have been a race-fan and a racer since 1966 when my dad took me to my first Drag Race at 131 Dragway in Martin Michgan when I was fourteen yrs old. The first race that I saw was a match race between "Big Daddy" Don Garlits in his "Swamp Rat" top fuel dragster vs Chris "The Golden Greek" Karamesines in his "Chizler" dragster. It was amazing, the noise, the smell of Nitromethane, the quarter mile tire smoke, what a show! 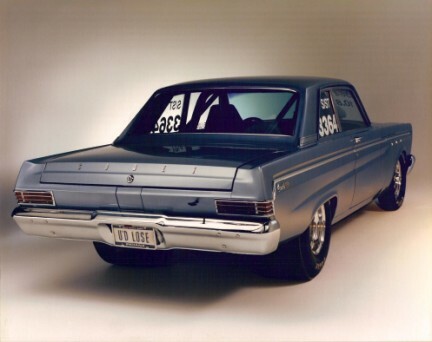 Later that year we returned to the track to see a match race between "Dyno Don'" Nicholson in his fuel injected, Nitro burning, SOHC Ford Hemi powered, fiberglass flip top bodied 1966 Mercury Comet, the "Eliminator I" vs Mr. 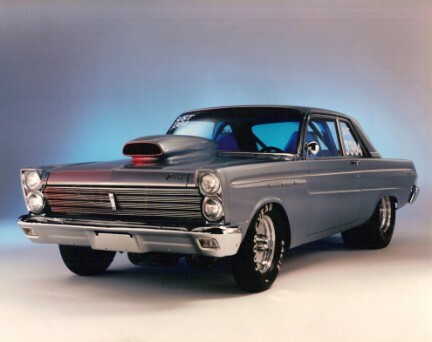 Norm's Grand Spalding Dodge 1965 altered wheelbase Coronet with a Supercharged, Nitro burning 426 Hemi for power. 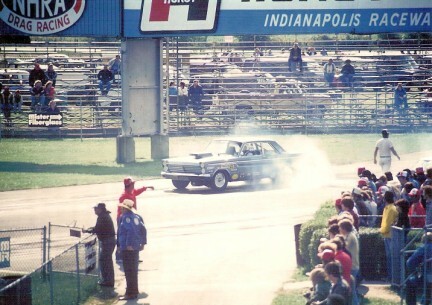 These were the forerunners of today's modern funny cars. These racers put on a real show and when they came to the local track the Rock and Roll radio stations would advertise it all week,"SATURDAY!! SATURDAY!! at MARTIN US131 DRAGWAAAAAY!!!! with the song "Drag City" by Jan and Dean playing in the background... I was hooked. I couldn't wait for saturday to come so I could watch those early Funny Cars run!! They would have a pre-race routine that would consist of sweeping Rosin across the starting line to give the cars better traction. While this was going on the track anouncer would ask how many Ford fans are out there. Then he would ask how many Dodge fans or Chevy fans or Pontiac fans, etc. Then he would scream "HOW MANY THINK DYNO DON WILL BLOW THE DOORS OFF MR. NORM'S DODGE?!!" Then he would ask "HOW MANY THINK MR.NORM WILL PUT DYNO DON'S MERCURY ON THE TRAILER?!!" The crowd would be whipped into a frenzy when the engines would come to life. The drivers would slowly pull up to the starting line and then burnout through the Rosin and then back up and do it again, each driver trying to out do the other one. After four or five burnouts they would slowly pull into the staging beams while they reved thier engines in a way that they seemed to taunt each other. The lights would turn green and they would fly down the track with the front wheels in the air and flames coming out of the header pipes! It was total sensory overload for a teenaged boy like me and I'll never forget it!" "Well, the hook was in deep and in the '70s I got into racing myself. First with a 1965 Mustang with a HIGHPO 289 inch V8 with a four speed. Next came a 1969 428 Cobrajet powered Mustang with a four speed. Then I built a race only 1965 Mercury Comet with a 427 V8 and a C6 auto trans. 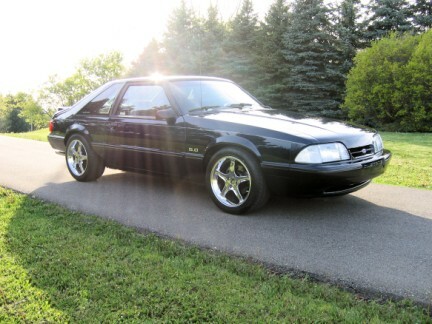 I raced that car for ten years through the '80s then sold it and bought a 1990 5.0 Mustang that I still own today." John Has now Released All his old Photo's in a few video's on youtube but I have gathered them up on here with john's permission for you to watch and what an honor it is to have some of the best picture's and video's from the 60's of pure American Drag Racing! I would just like to thank John for the fantastic insight to how it was to see some of the best drag cars in the start of the sport as we know it. A Big Thankyou John for all your words and for the use of your video's. John has also done a full DVD of his life's photo album in drag racing from 131 Dragway, Martin, MI and also indianapolis and what a fantastic DVD it is too! You never know You just may be able to get your hands on one just watch this space! Well here you go, DRAG RACING IN THE 60's BY JOHN CAMFFERMAN ENJOY!